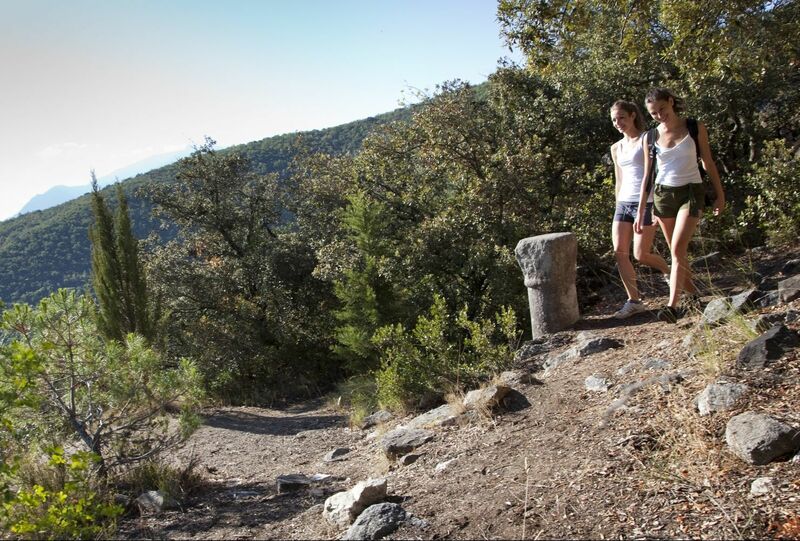 Conflent is home to four of the most beautiful villages in France: Eus, Evol, Villefranche-de-Conflent and Mosset. 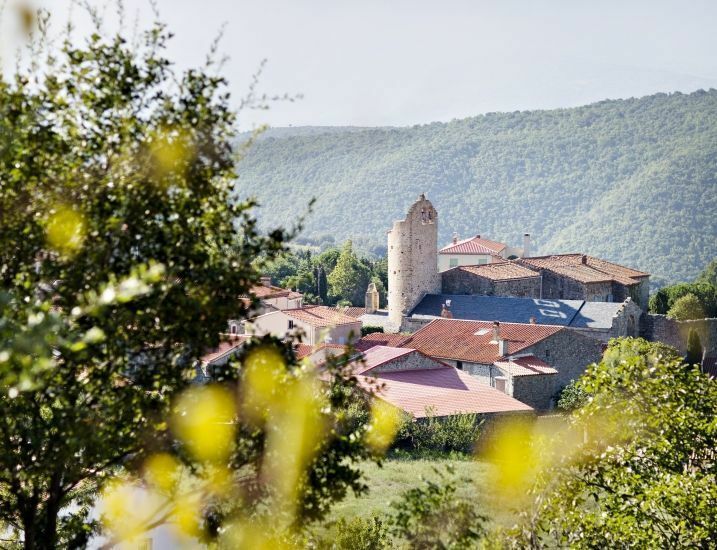 From the sunniest village in France, Eus, to the typical mountain village, Evol, and Villefranche-de-Conflent, a UNESCO World Heritage Site and part of the Vauban fortification network, and not forgetting Mosset, our most beautiful villages in France will bowl you over! Whether you are traveling with your family, as a couple or with friends, visit us and experience complete relaxation. It is unusual to encounter on the same territory all the stages of human ingenuity : the first signs of skill in the form of touching prehistoric tools, pride in the glory of Pompey, the Domitian Way or the fortifications of Vauban, inspiration and mysticism of the Romanesque and Baroque periods, creative boldness in the indelible mark of Fauvism and Cubism … With more than 500 religious, civil or military monuments, thousands of works of art, our territory is a land of discovery and a real open air museum. 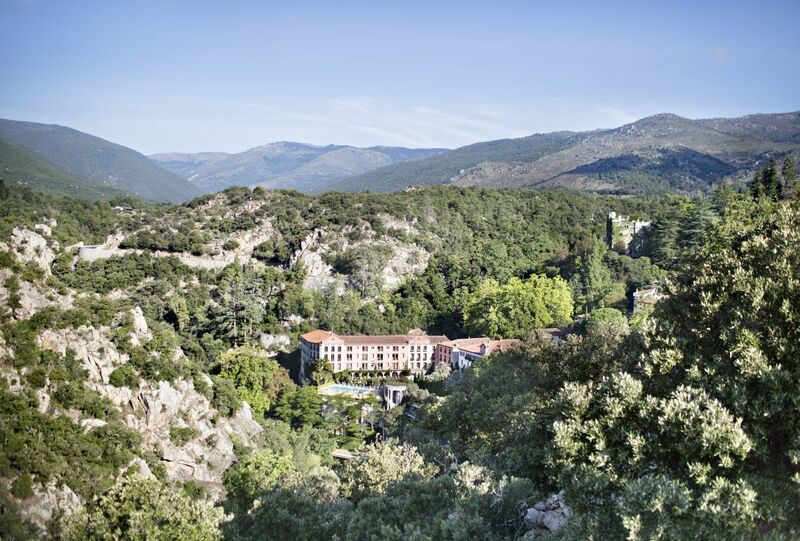 From its granite hilltop viewpoint, Eus is one of the sunniest villages in France. At one time fortified, the village is dominated by the 18th century Church of St. Vincent which is built on the ruins of an ancient castle. Indeed, historically this ancient defensive site served to help push back the French in the 16th century and the Spanish in the 18th century. From the church, you can stroll along the sloping, winding, cobbled streets of this pedestrianised village and discover the local artisans, artists and shopkeepers. 5 km away from Molitg, Mosset belongs to French territory since the Pyrenees Treaty in 1659, therefore you can see the traces of Mosset’s past when walking through the streets of this village which extend over more than 7,120 hectares. 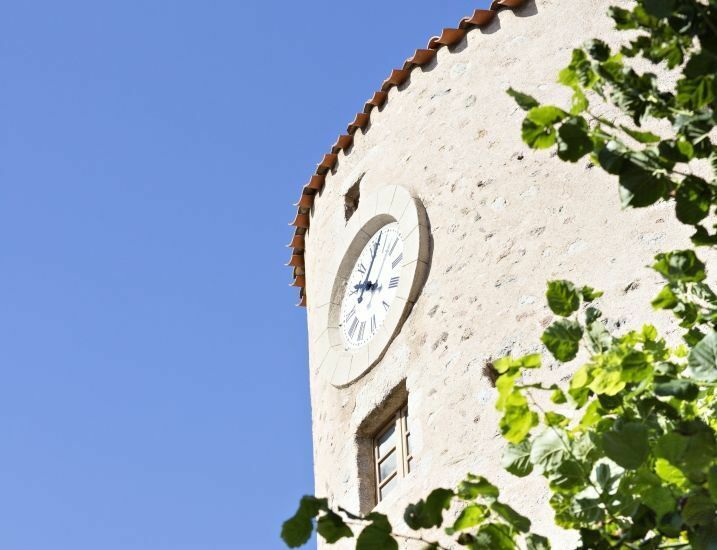 This medieval village, with its castle courtyard and the naturally created attraction of the pine tree that leans on the church bell tower, is an exceptional place in which to awaken your senses. Perched 2,000 metres (6,562 feet) above sea level, Mosset is remarkably rich in fauna and flora. Labelled one of the most beautiful villages in France, Villefranche-de-Conflent is also a town that was fortified by Vauban and home to three UNESCO World Heritage Sites. As such, Villefranche-de-Conflent is a must-see in Conflent for admirers of Vauban’s work. 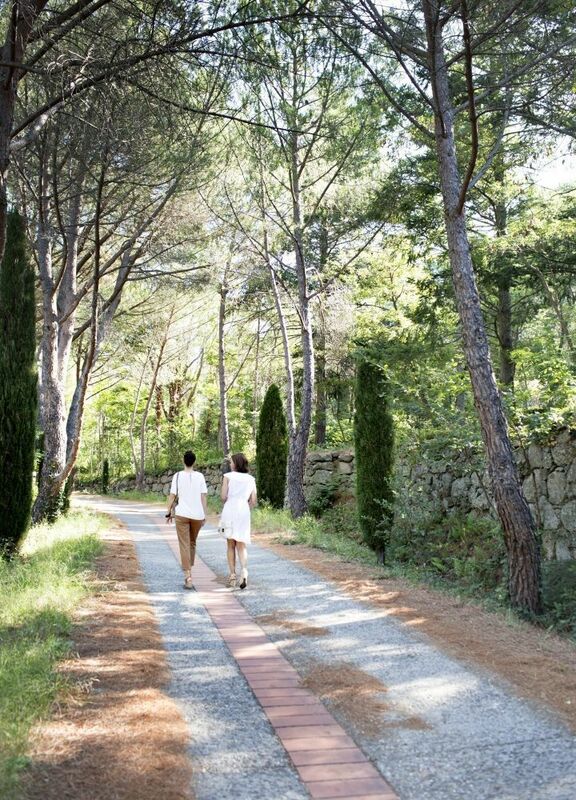 A stroll through the town’s cobbled streets is not to be missed. This ancient merchant town, has conserved its wonderful history and status as a defensive site. Villefranche-de-Conflent, one of the 50 most visited places in France. 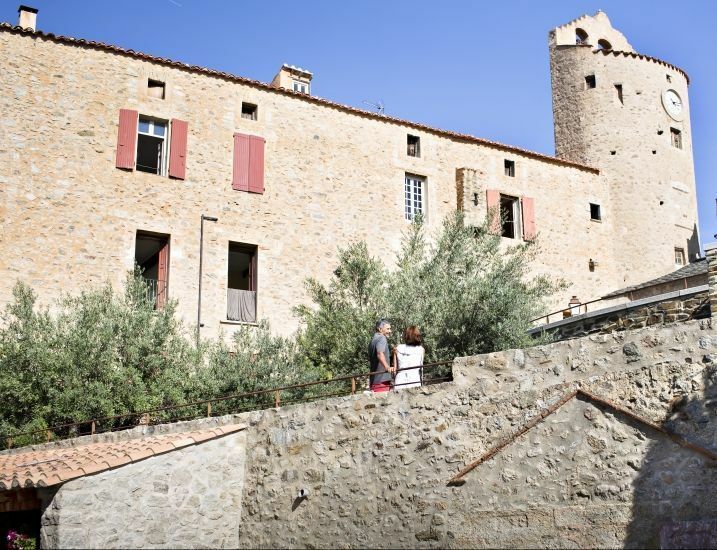 You can visit the ramparts and the Viguerie tower, built by the Count of Cerdagne in the 11th century, then reinforced by Vauban’s fortifications in the 17th century. 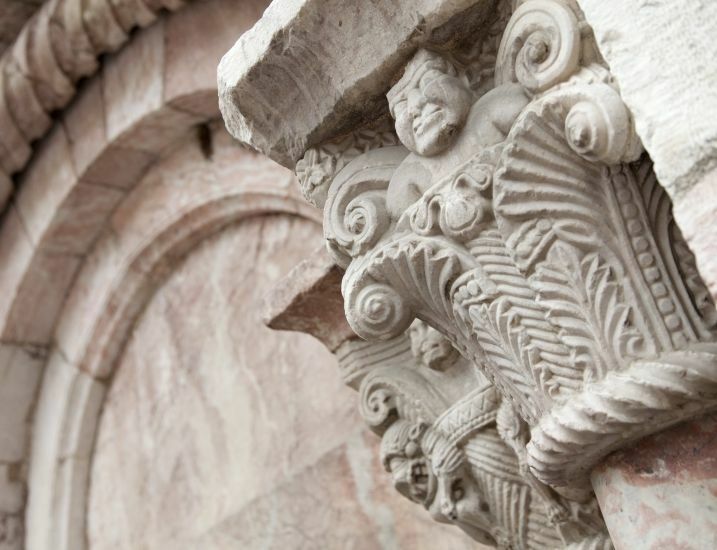 There is Fort Libéria, recently classified as a UNESCO World Heritage Site, or the shops and houses of nobles or rich merchants, and the Romanesque St. Jacques Church with its rich furnishings. Close by, do not miss the Petites et Grandes Canalettes caves, and the Prehistoric cave, Cova Bastera, also classed as a UNESCO World Heritage Site in the Vauban network.